This Spring I got to do something I’ve never done before! 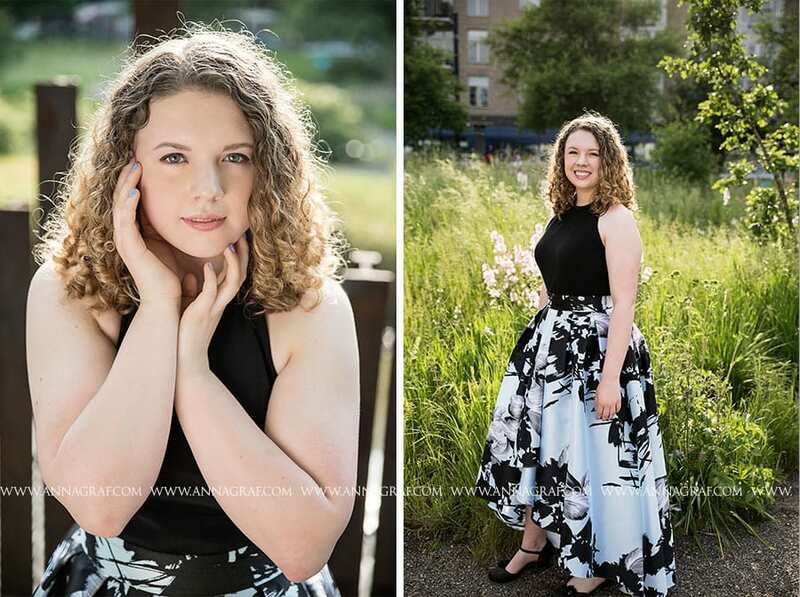 Prom Portraits! Since I’d never done these type of shoots I wanted to do them for free for my Senior Squad girls and their friends. These were quick lil sessions, supposed to be just enough time for a cute couple pic and an individual portrait. What ended up happening was so much more! 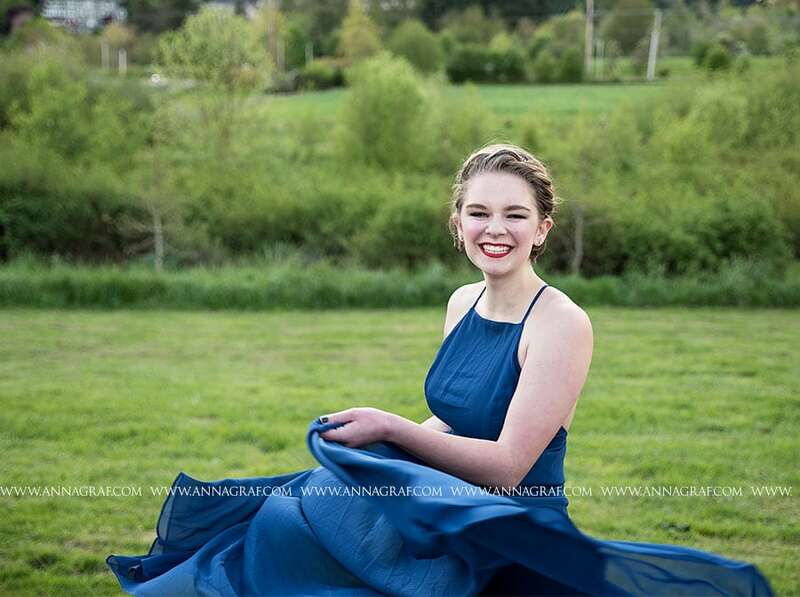 We had fun with posing, twirling and got some killer shots that I could totally see in a magazine. 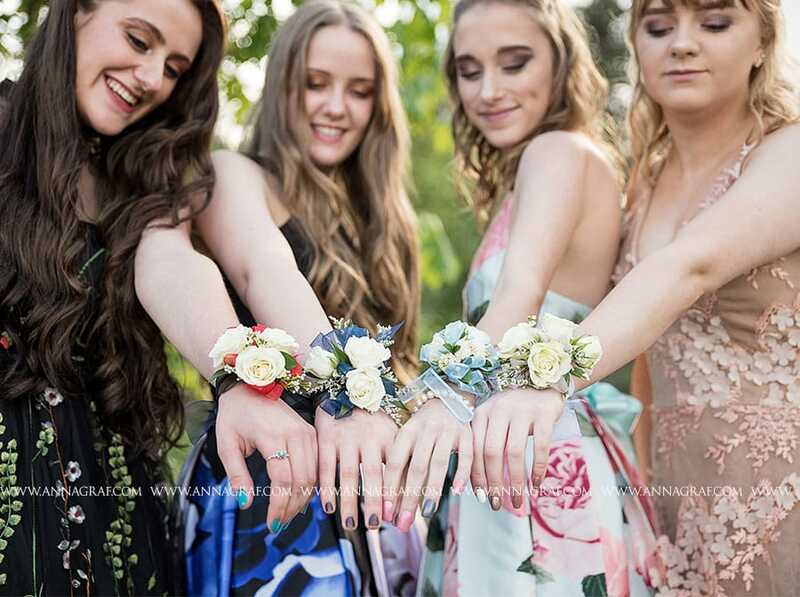 These aren’t models, just stunningly gorgeous teens that love their prom look! 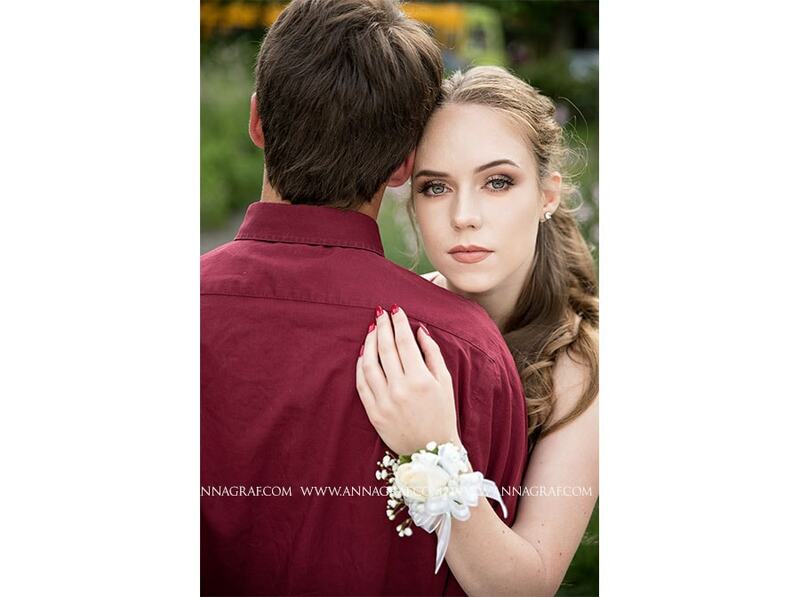 Prom portraits are all about capturing the little details. Her dress, hair, nails, and corsage are all important details I wanted to capture. 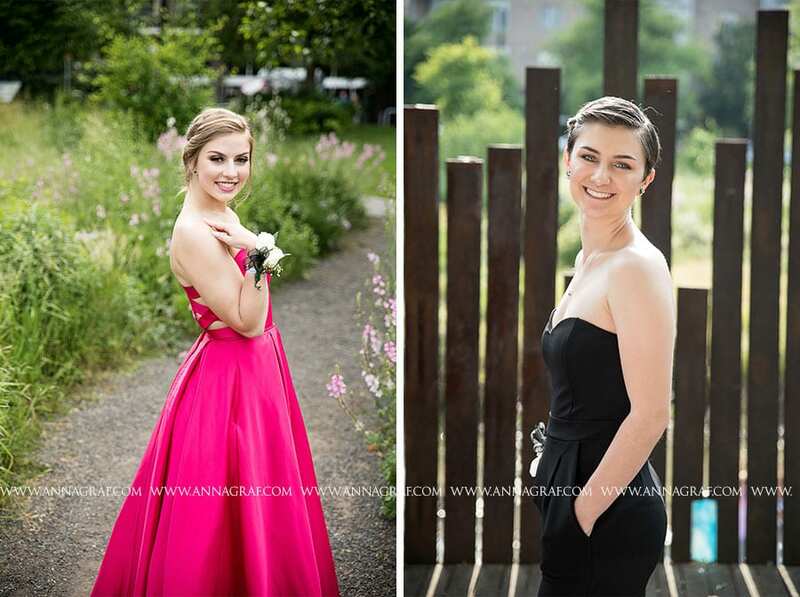 Some of the Prom Portraits were taken in the Pearl District. I met up with Ava at a park in West Linn. 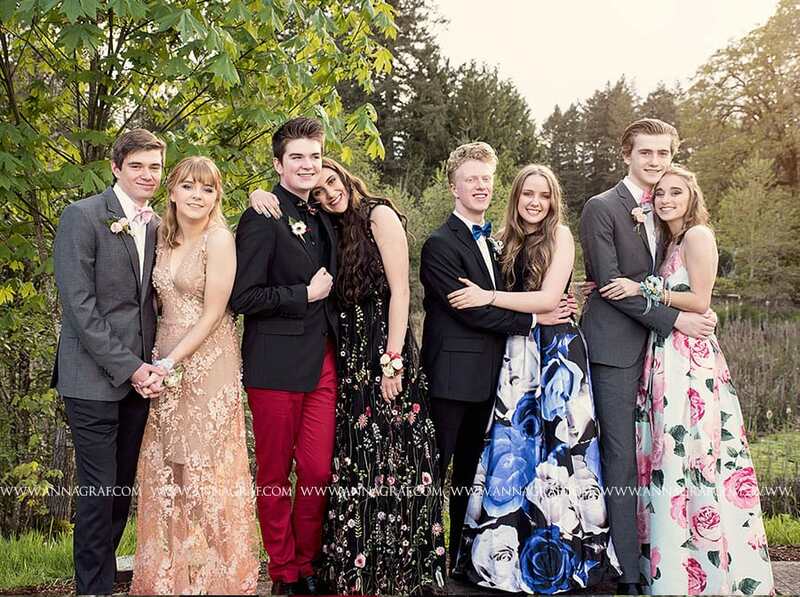 This was a super fun group of friends! They all met up at a friends house, the parents made them a fancy dinner and they got a bunch of group shots. 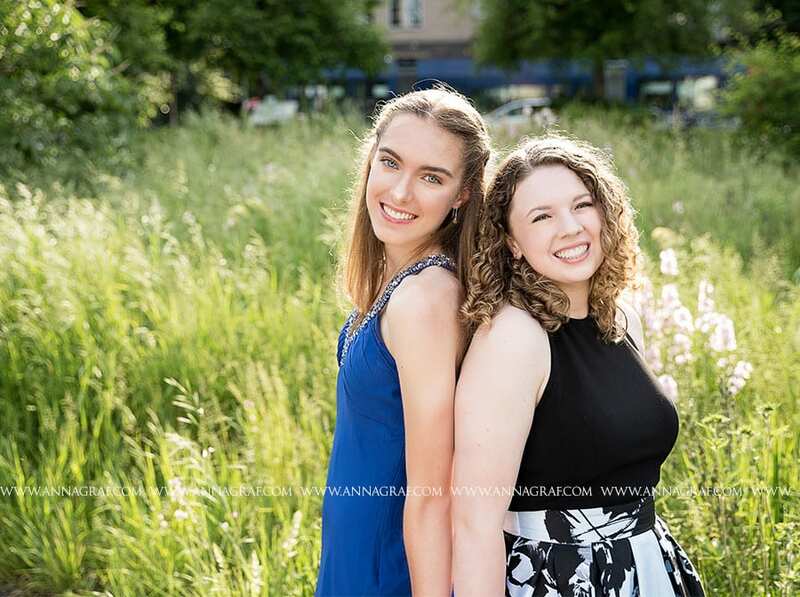 A super fun trend I noticed was going to Prom with your bestie! Why did we never think about that when I was in high school! Such a great idea! And let’s not forget those daper dudes! HUGE THANK YOU TO MORGAN! 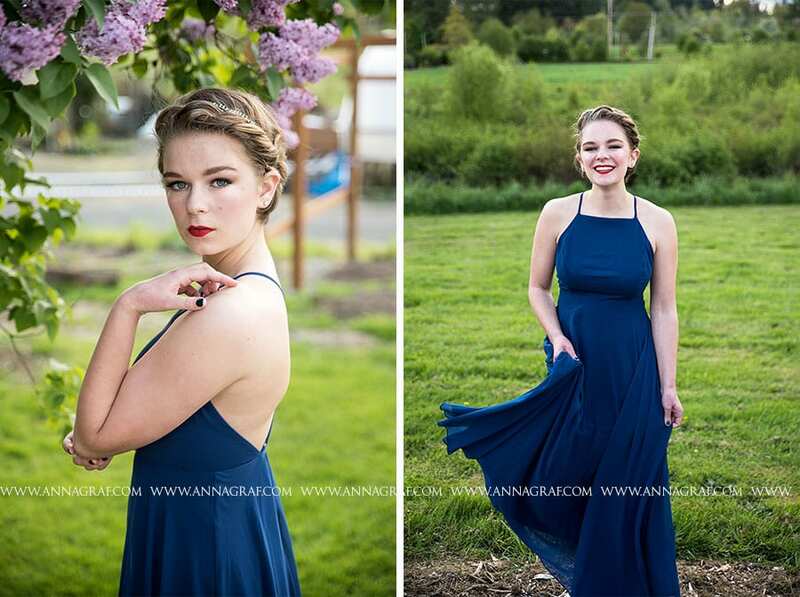 She asked if I would do Prom Portraits this year and I have so LOVED seeing everyone in their fancy dresses and totally glammed up! Thank you to everyone that trusted me to take your pictures and capture all the details. 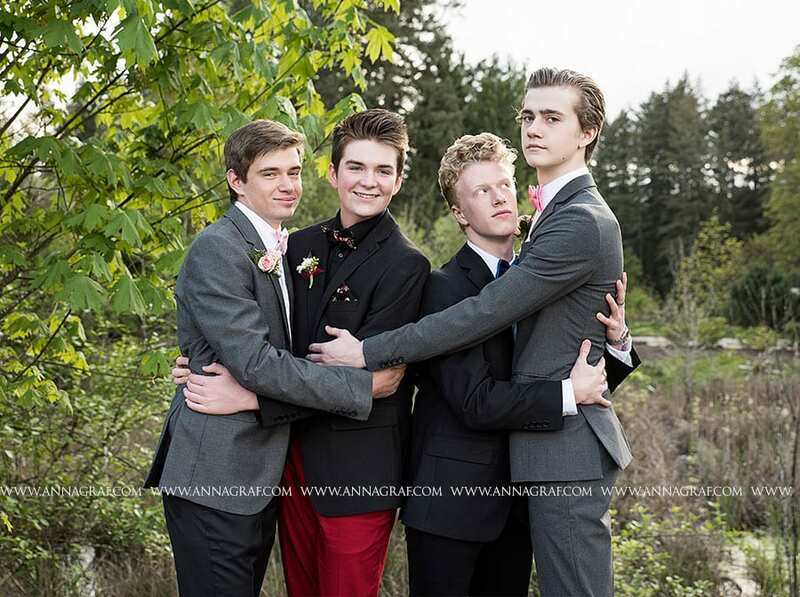 Prom Portraits were so much fun! 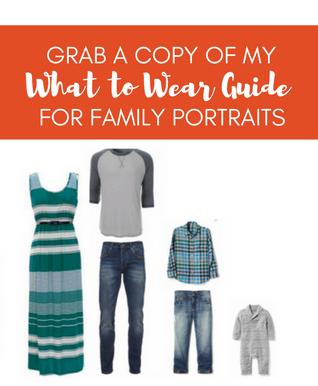 I think this is totally something I will offer every year!